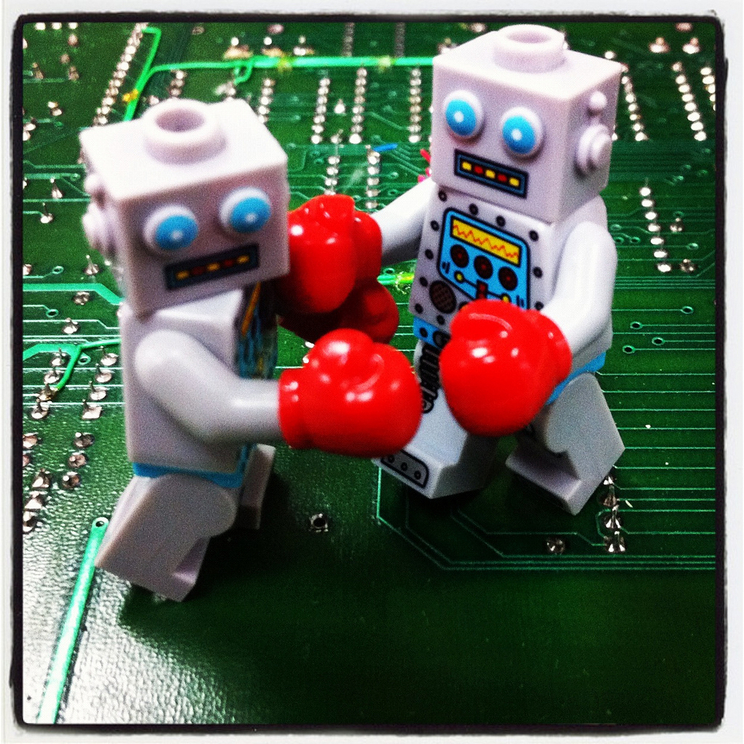 Shortly before the lowly humans play in Titled Arena 9, Lichess will host a match between 2 stronger competitors. 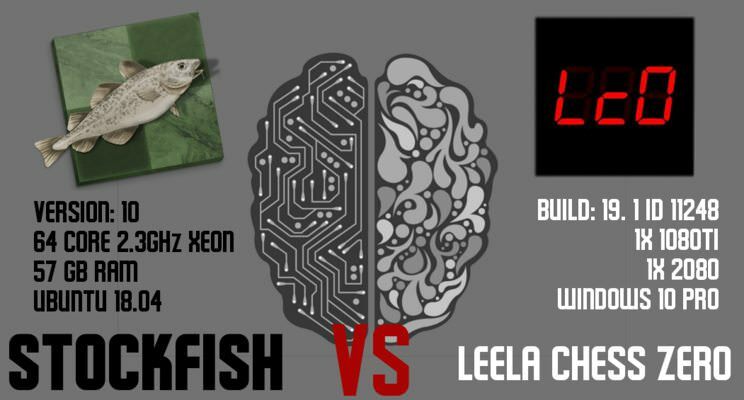 Leela Chess Zero and Stockfish 10 will play 6 games of 5+2 chess with Commentary by Lichess favorite ChessNetwork starting Sat, 15th Dec at 17:00 UTC. A time zone converter can be found here. Stockfish should need no introduction. The free and open-source chess engine has placed near or at the top of every competition it has played in recently and is also used throughout Lichess and most other prominent chess servers. Stockfish will play from the "Stockfish10Chess" account. Leela Chess Zero is a neural network engine, which makes it a very exotic bird by chess engine standards. It was inspired by DeepMind's AlphaZero, another neural network engine that has made lots of news recently. The key difference being that Leela plays in public tournaments and is available to download by anyone. Leela will play from the "LeelaChess" account. Stay tuned to our standard communication channels for future events.